by John I. Akhile Sr. The main objective of leadership is to chart a path to the future that is both navigable and fulfilling. Blazing a new path is fraught with risk and in some cases, danger. Paradoxically it is an absolute truism that no success is possible without risk. Consider the age of European adventure, when ship crews braved mighty oceans uncertain of their final destination. The financial backers of voyages were risking treasure while the crews were risking life and limb. Nevertheless, the journeys were undertaken. Some with positive results and others not. Most businesses are created with an undercurrent of potential loss of all the time and treasure invested. There is absolutely no gain without pain. Unfortunately, the sordid history of colonial rule conveyed a twisted form of gain. It was based primarily on privilege, and on proximity to colonial authority. Colonial authorities were the gatekeepers to economic activity which was mainly transportation and trade in goods and services. There was hardly any manufacturing. The authority of a gatekeeper to business permits, import, and export licensing, gave colonialists the power to dole out favors. During the colonial era, businesses that Africans owned more often than not evolved from the colonial fountain of patronage. People were given access that was based on the favor of colonial personnel. There were hardly any self-made persons. Local traditional authorities who cooperated with colonialists were favored. It continues to pervade the culture of business on the continent today. It is evident in the regime of permissions and licensing required for conducting business. Colonialists used the same regime of permissions and licensing to strengthen their patronage process. Modern African governments have used it to fuel a river of corrupt money that flows into their personal coffers. The more permission and licenses are required the more the competition and hence the power of the gatekeeper. The problem with a culture based on favoritism, paid, and privileged access is that it is a pay to play system which in of itself is inherently corrupt. If African leaders decide to prosper, the first thing to do is to review the process of starting, financing, and overseeing business activities in their nations. In order to determine, conclusively, what licenses are truly in the national interest and which are simply creating a gate for corrupt enrichment. The only permission and license required for engaging in economic activity, such as starting a business, should be the willingness of the promoter to brave it. Most successful countries have maintained a very low bar of cost and requirements for starting a business in order to make it as easy as possible for people to take the plunge. The cost and convenience should be such that anyone can start a business online. If they chose to visit one of the centers for registering a new business that should proliferate the country, their request will be handled with dispatch with minimal inconvenience to the principal whether foreign or indigenous. The point is that one of the crucial elements of deciding to prosper involves marshaling all the resources society has towards the objective of achieving prosperity. It’s easier for 100 people to pull an object in any chosen direction than for ten to do the same task. Unleashing society to join the effort of creating economic prosperity is the same thing. Deng Xiaoping of China unleashed the people of China by declaring that “To be rich is glorious.” With the simple statement, millions of Chinese embarked on a capitalist business enterprise that has created more than 320 billionaires and millions of new millionaires. It is fundamental truths that people who are working for theirs and their family’s self-interest will move everything in their power to achieve success. Disproving socialist theory that communal interest outweighs self-interest and that communal effort yields better results than self-interest activities and effort. Communism collapsed because the theory is better than the reality. African countries are stuck in no-mans land. They have neither given in to the concept of free enterprise capitalism nor rejected it outright. It is akin to Russia’s experiment of capitalism after the collapse of the Soviet Union under Mikhail Gorbachev’s “Perestroika.” Russian leaders have failed to learn how capitalism works. 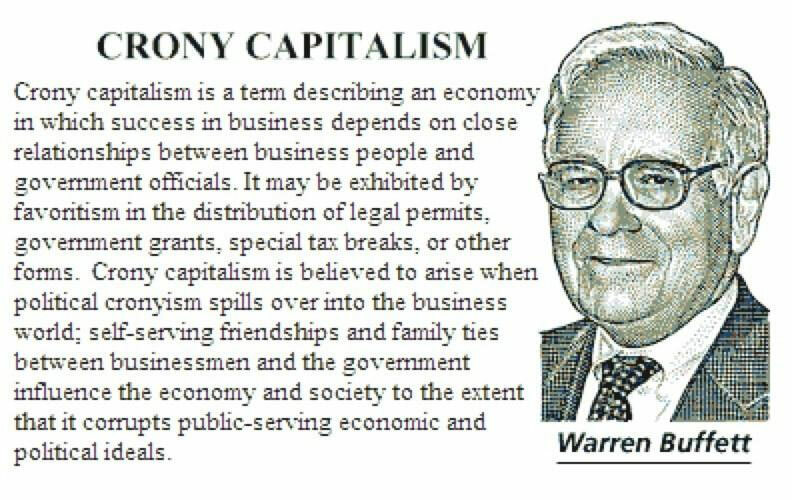 Instead, they have created a derivative of capitalism of cronyism and favoritism that has installed political leaders at the helm of economic activity. Determining who succeeds and fails by the patronage fountain that they control. 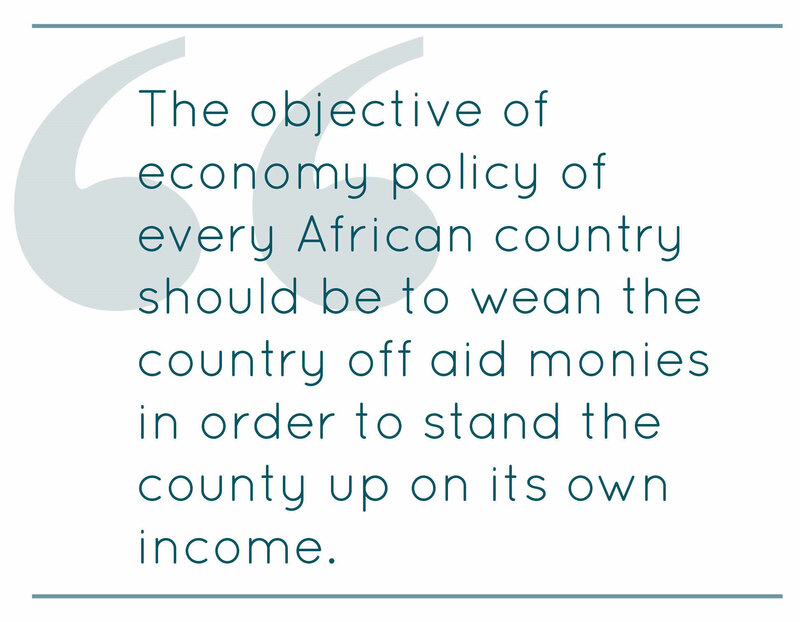 Likewise, African leaders have failed to fully buy into allowing capitalism to work its effect on the economy because rather than allowing the risk-takers, the entrepreneurs, to drive the process, bureaucrats have been installed at the helm. The bureaucrats, in turn, proceed to do what bureaucrats do in African countries. They create illegal tolls in order to generate corrupt income flows into their personal coffers through the fountain of licenses, permits and contract awards in the country. The second step is deciding what the country must do to prosper. 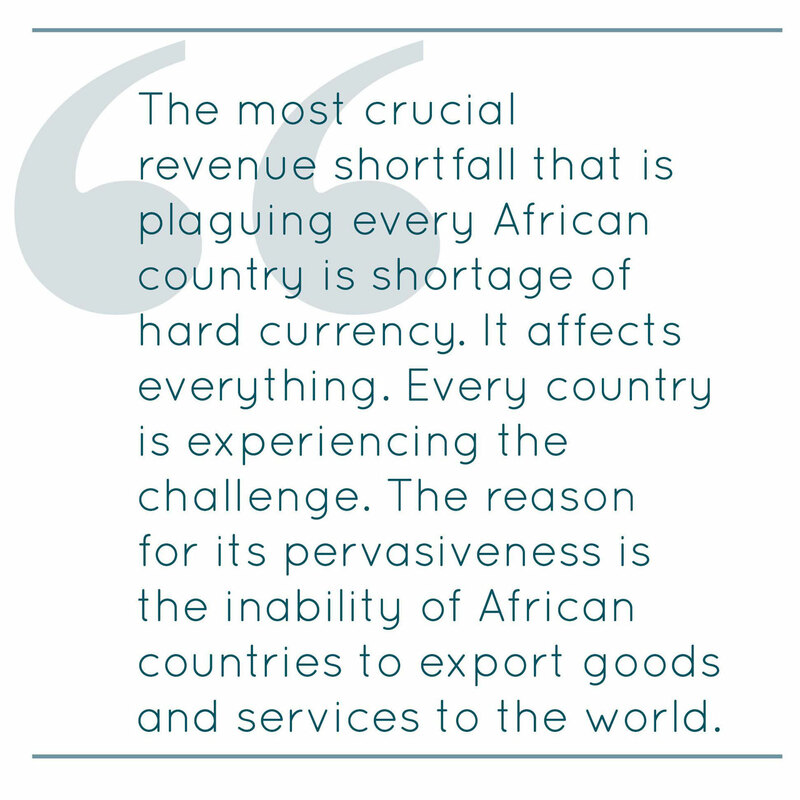 The most crucial revenue shortfall that is plaguing every African country is a shortage of hard currency. It affects everything. Every country is experiencing a challenge. 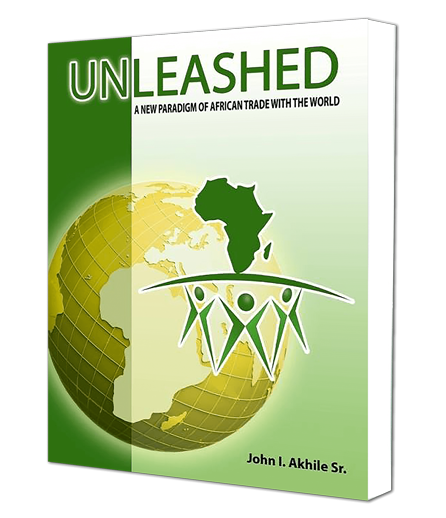 The reason for its pervasiveness is the inability of African countries to export goods and services to the world. 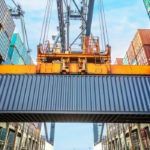 It is an unfathomable dereliction of duty that African leaders have not come to the simple realization and upon the “eureka moment,” made the decision to channel all the energies that the country can muster towards the single objective of driving the process of increasing export revenues of their nations. The realization brought about the Asian Miracle. It is not too late for African countries to reach the same conclusion and begin to work towards a similar end. 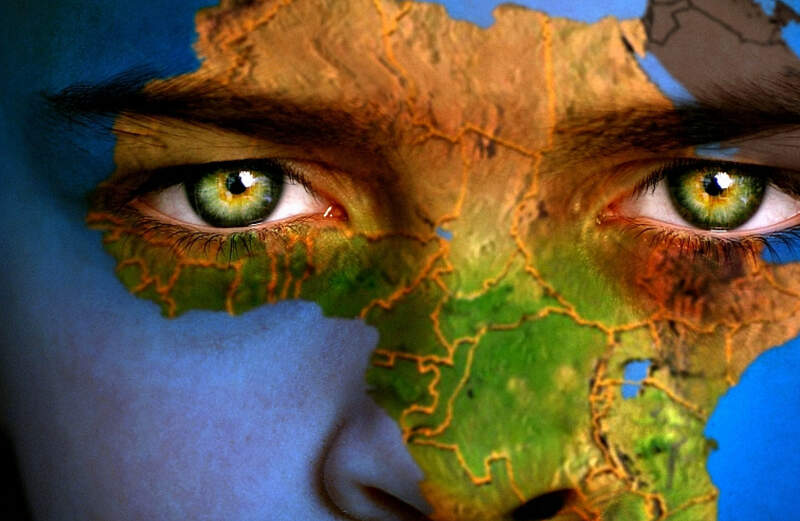 African leaders appear to have a primordial fear of orienting their economies towards exporting because it requires reorienting society and the economy towards a new path. Although the fear has not been publicly expressed, the evidential reality of its existence is borne out by the lack of effort towards overcoming the challenge and becoming export capable and proficient. Another sure sign of the fear is that African leaders have not been talking about export proficiency as a goal. Instead, they are buying into various and sundry lies of the perpetrators of indentured servitude of Africa and its people. Amongst them, is the fallacy that a mobile economy driven by cell phone and apps will enable Africa to by-pass the normal economic growth process, leapfrogging the normal order of economic development to achieve industrialization. The fallacy by-passes the reality that industrialized countries created the mobile economy. It also by-passes the fact that the basic implement—cell phones—upon which the mobile economy is based does not originate from Africa but are imported by African countries and consequently is a drain on the resources of the countries. Another fallacy is the argument that inter-African trade is the solutive elixir that the economies of African countries must drink. This also is not only poor extrapolation but wrong-headed. 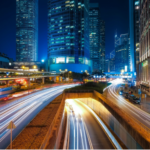 Because the means of exchange of business transactions within the countries still depend on third-party method of payment, i.e., convertible currency. In order for a company in one African country to buy goods and services from another African country, the business must by necessity access dollars or other convertible currency in order to effect the transaction. 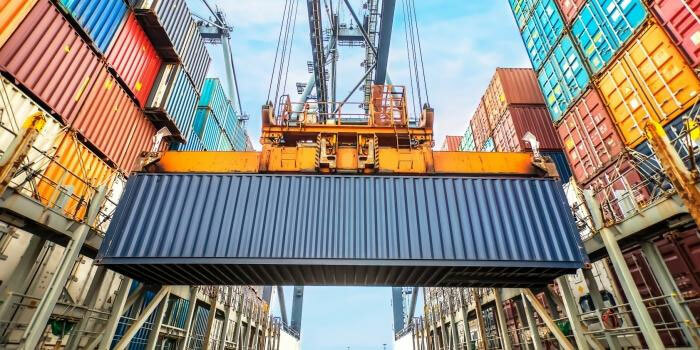 Given the impediment, it is ludicrous to expect inter-African trade to mushroom and become a significant engine of growth for African countries. It is a noble, albeit, misplaced expectation and hope. There is an element of strategic decision making that eludes leaders of African countries. Strategic decision making involves determining the best interest of the nation and channeling the effort of the country towards achieving it. Take a country like Kenya. What is Kenya’s strategic objective? Chinese interests have funneled hundreds of millions in infrastructure development into Kenya’s economy. The country has Confucius Institutes teaching Kenyans Chinese language and culture. To what ends are these initiatives? The projects are government to government, which by-passes the private sector and indigenous Kenyans. Other than the new shiny toys, what is the long-range prospect for Kenya’s economy? There are tales of overt discrimination against Kenyans a la the British colonialists. How is Kenya going to pay for the cost of the projects over time? China, on the other hand, is pursuing a strategic object which Kenya is not privy to, in the infrastructure loans and projects it has championed in Kenya. If China has a strategic interest, what is Kenya’s strategic interest in borrowing and depending heavily on China’s checkbook? One can also ask the question of virtually every African country except Rwanda. The little engine that could in Africa is Rwanda and very quietly, Rwanda is becoming the reference for strategic reasoning on the continent. It is indeed too bad that His Excellency President Paul Kagame does not have a large canvas on which to work the work he is doing in Rwanda. And precisely because he has a small country his process is not garnering the level of credit he deserves for his innovative approach to governance. 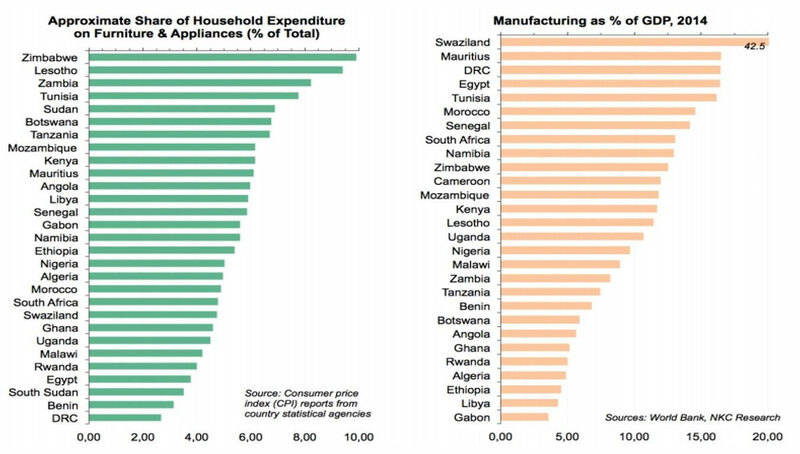 Rwanda is still heavily dependent on aid so the jury is still out on the overall effect of President Kagame’s policies because the objective of an economy policy of every African country should be to wean the country off aid monies in order to stand the county up on its own income. There is simply no magic wand that will transform African countries from poverty to prosperity. Rather it is the same elbow grease that has done it for countries through the centuries that can do it again in Africa. One of the principal engines is the aggressive pursuit of export proficiency. Increasing export revenues is the way out of poverty for African countries. It means selling goods and services to people and businesses in countries that will pay in convertible currencies. Forty years after Asian Tigers started on the road and decades after they proved that it works, it seems reasonable for the memo to finally reach the desks of every African leader.